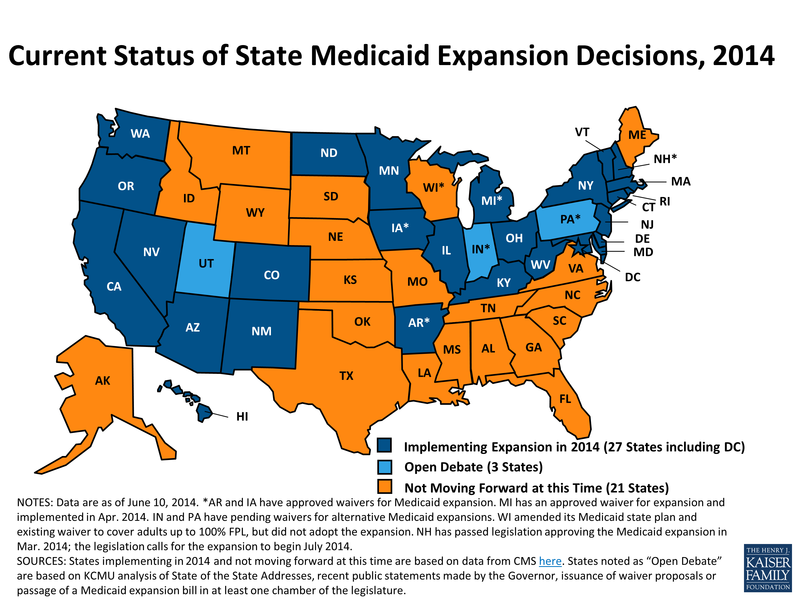 ← Our Medicaid Budget: Are We Just Putting Lipstick on an 800 lbs. Pig? Posted on July 16, 2014, in Affordable Care Act, Eligibilty, Federal Government, Federal Law, Health Care Providers and Services, IRS, Lawsuit, Legal Analysis, Legislation, Medicaid, Medicaid Attorney, Medicaid Costs, Medicaid Eligibility, Medicaid Expansion, Medicaid Recipients, Medicaid Services, Medicare, Medicare Attorney, NC, North Carolina, Obamacare, Tax Dollars, Taxes, Taxpayers, US Supreme Court, Washington D.C. and tagged ACA, Affordable Care Act, Division of Medical Assistance, Halbig, Health Care Premiums, Health Exchanges, Health insurance, Internal Revenue Service, IRS, Medicaid, Medicaid recipients, NC DHHS, North Carolina, Supreme Court, Tax Credits. Bookmark the permalink. 2 Comments. Expiration of the 3-R’s will expose higher premiums also.